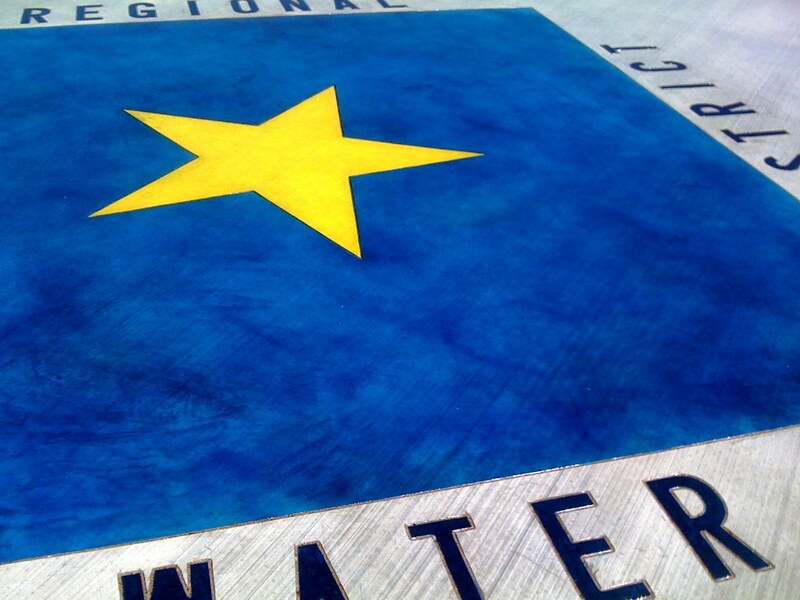 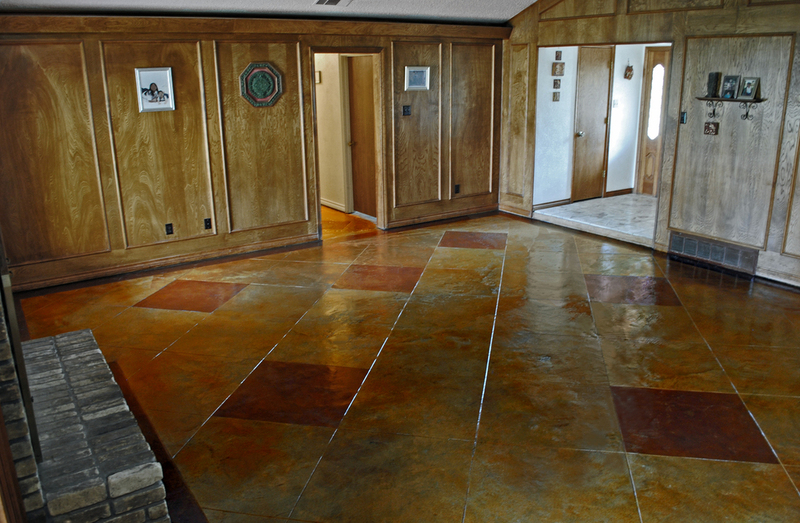 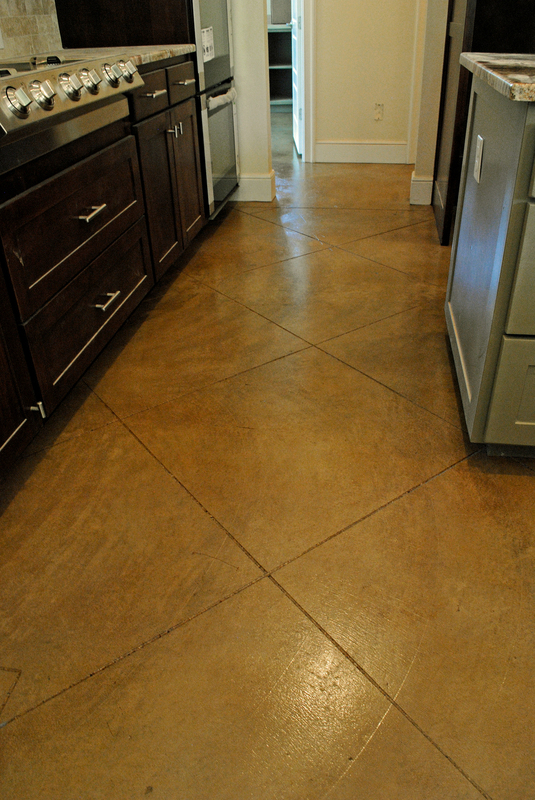 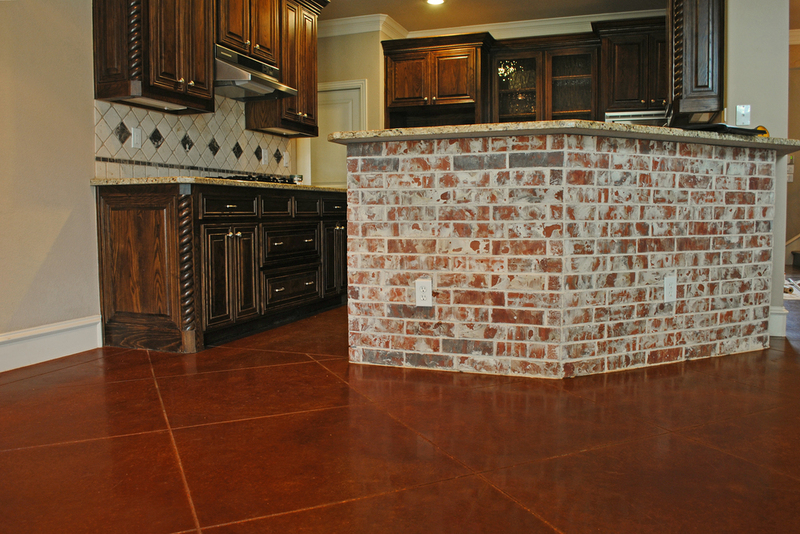 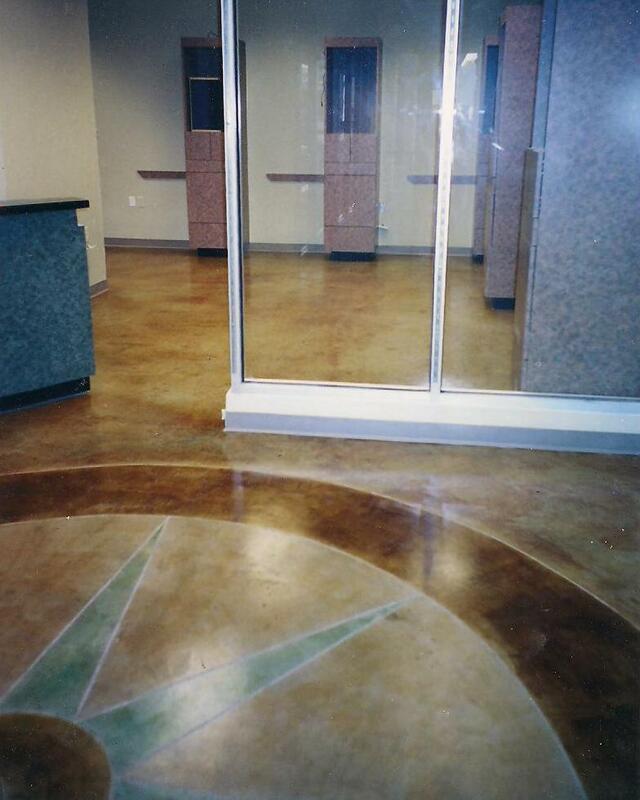 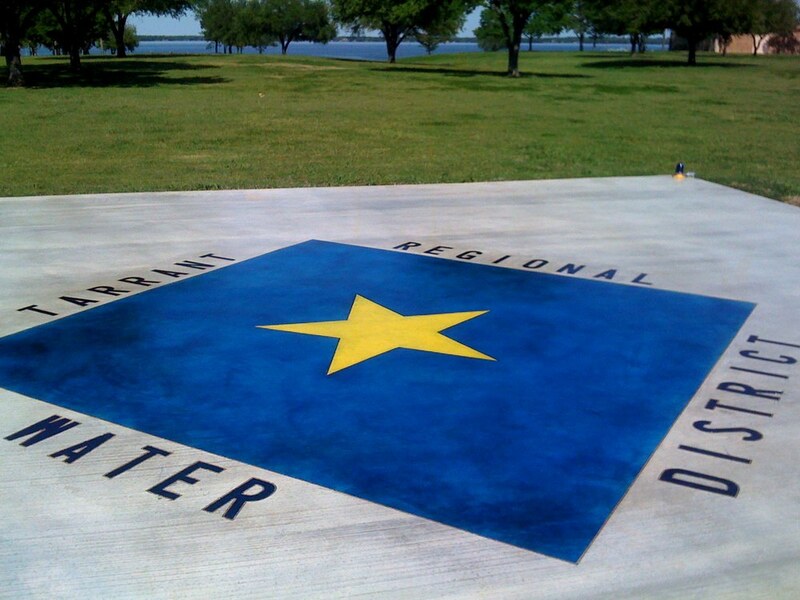 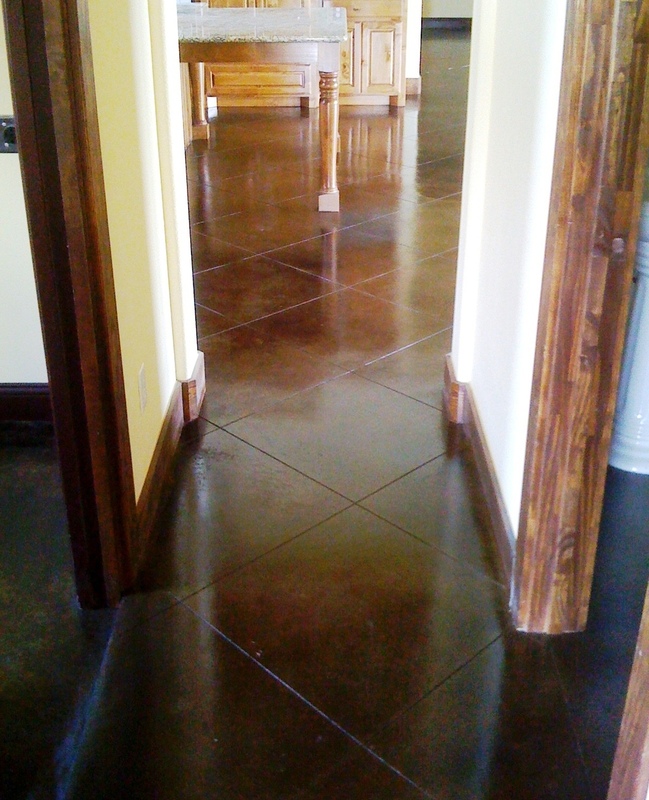 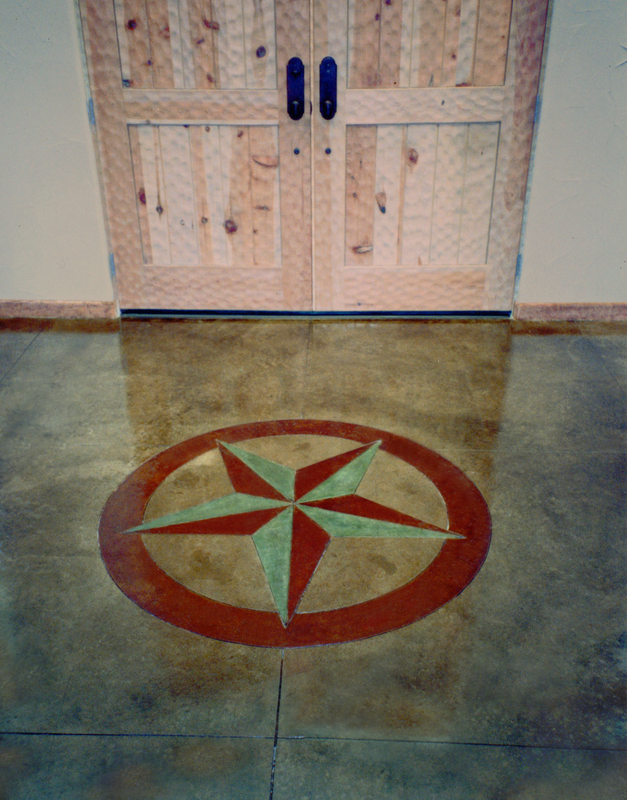 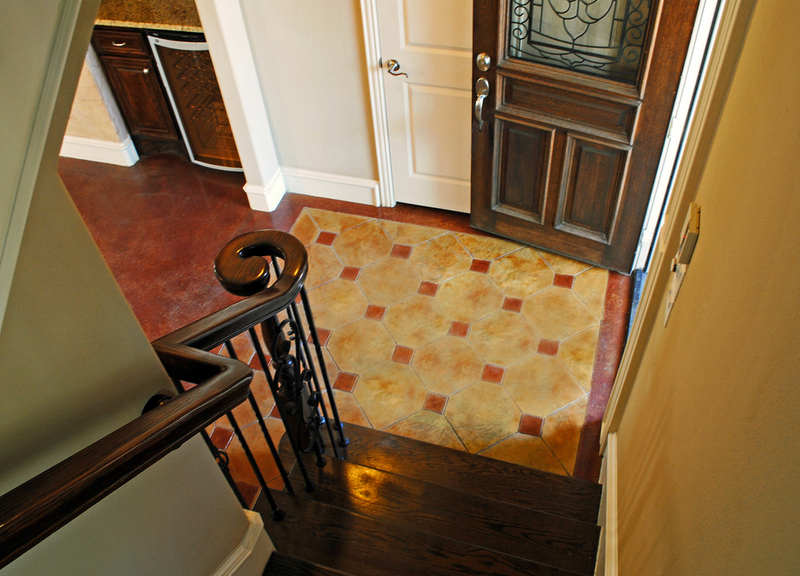 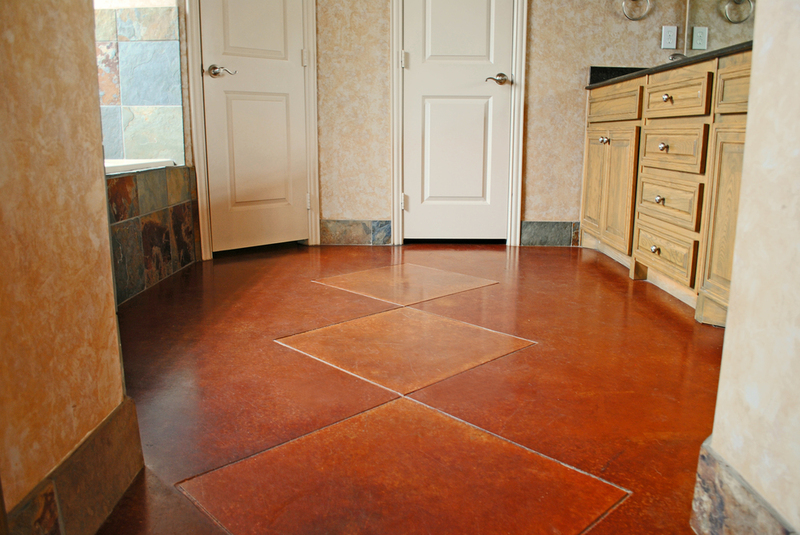 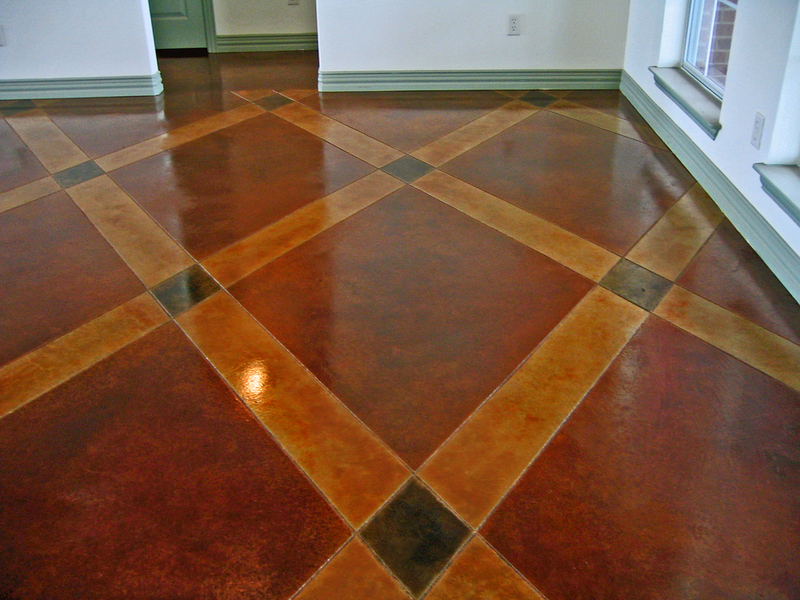 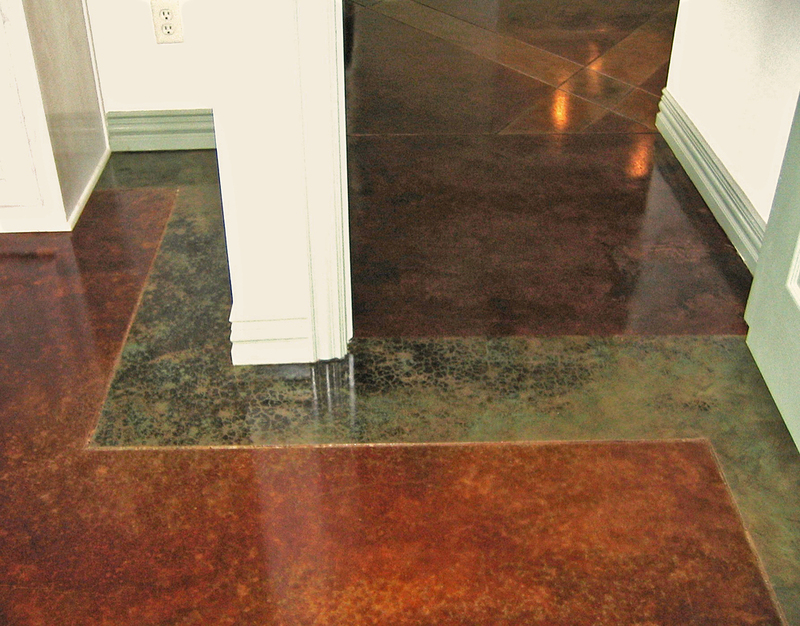 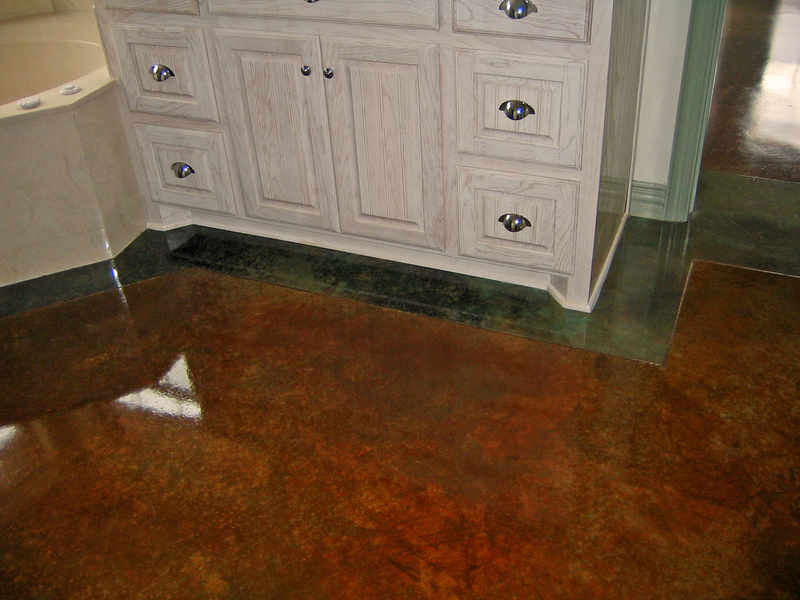 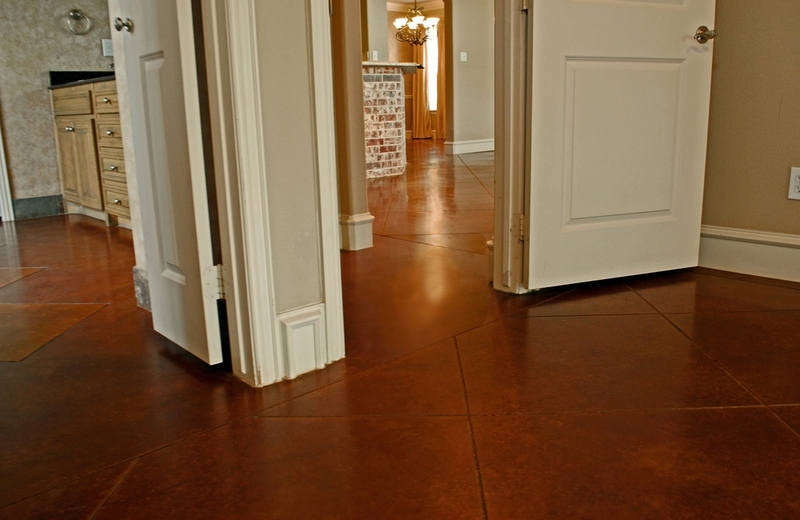 Scoring is the process of cutting lines in concrete to provide permanent patterns and designs, a technique that can greatly enhance the visual appeal of finished floors. 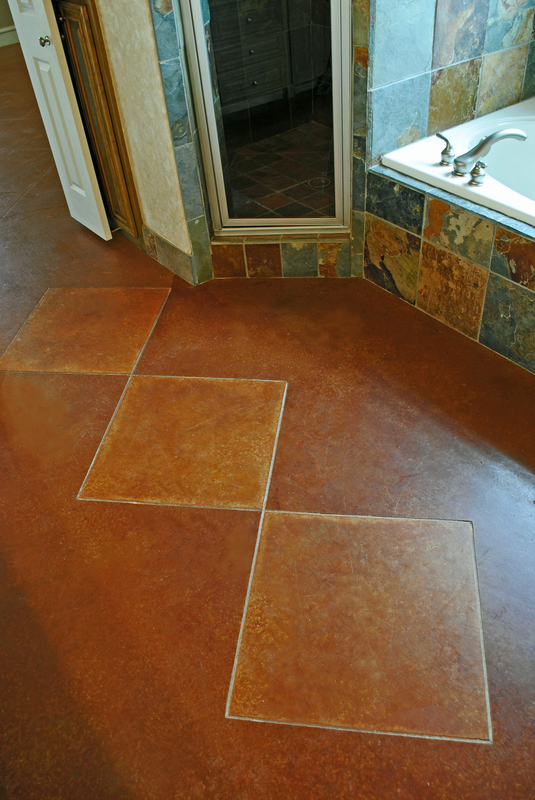 Practically any design can be scored; popular choices are diamond or square ‘tiles’ which can be cut borderless across rooms or bordered within an area. 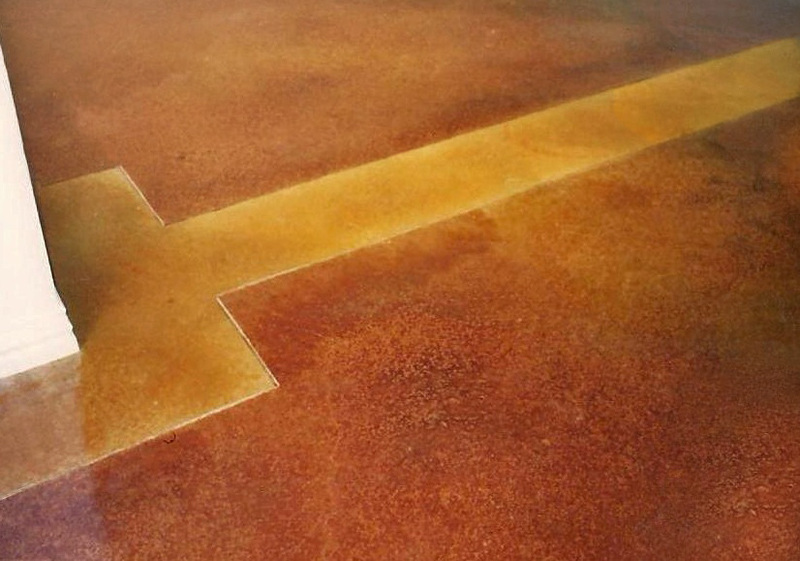 Scoring can be done at any time on concrete of any age.